Last night, I watched LeBron James (supposedly the greatest individual player in the NBA) have an average game and lose. The Miami Heat consists of two tremendously talented players (James and Dwyane Wade) and a cast of basically nameless supporting players. In order for them to win, James and Wade must play extraordinary basketball. 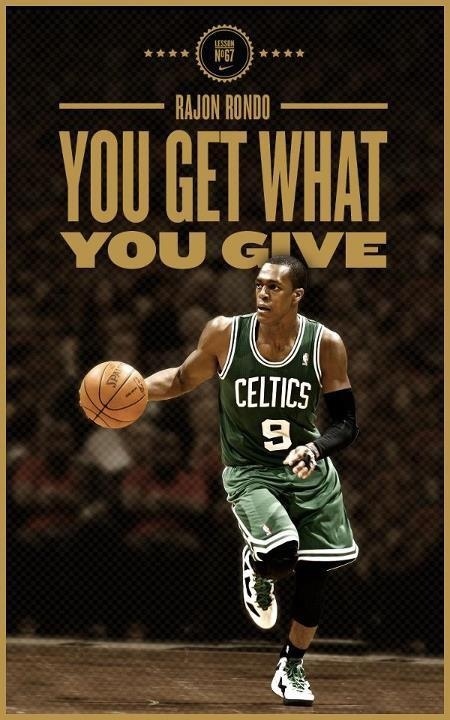 Against a team like the resurgent Boston Celtics, “average” is not good enough. “Average” is somewhere between your worst and your best. It is not good. It is not bad. It is like vanilla ice cream – a good place to start but not really worth eating without sprinkles and hot fudge. “Average” is bland, and simply not enough. It is not enough to be a church with music or preaching or relationships that are “adequate.” Average doesn’t take the gates of hell. Average doesn’t overcome. Average is just – standing there. Average is exactly that – standing still in mediocrity. We cannot simply “give it the old college try.” We must be extraordinary in our commitment and passion to Jesus’ kingdom. We must rise beyond simply doing our duty to taking responsibility for His agenda and owning our impact. We push harder, train better, and when we leave the court – we leave having poured out everything and some. Recently, one of the members of our congregation challenged me to rise to excellence in an area I don’t consider a strength. It was a welcome and needed reminder that we are not called to mediocrity. We are called to greatness.